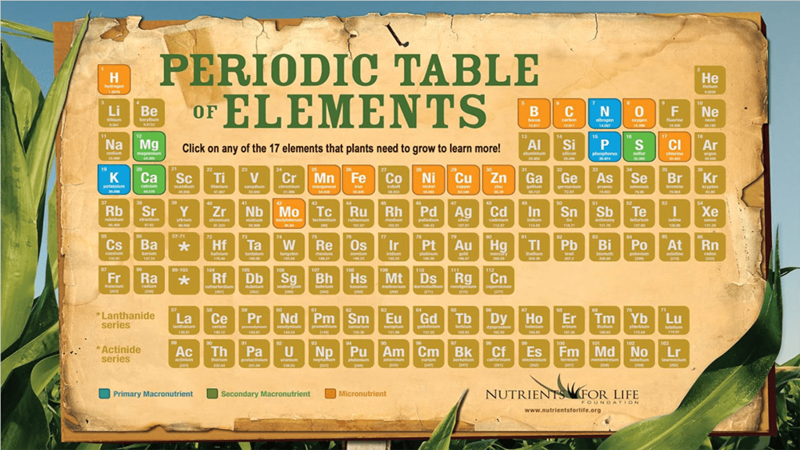 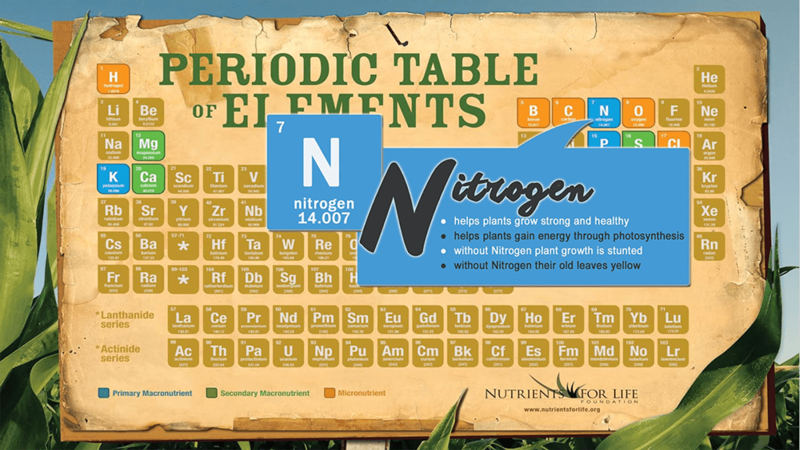 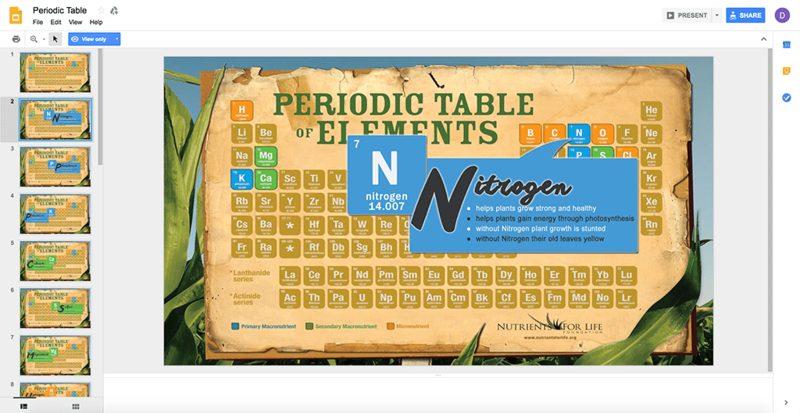 Use this interactive version of the periodic table of elements to connect biology to chemistry. 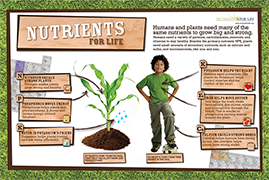 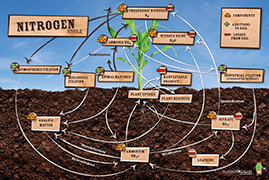 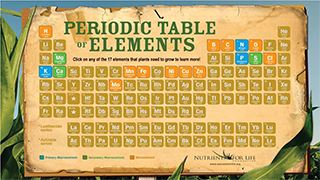 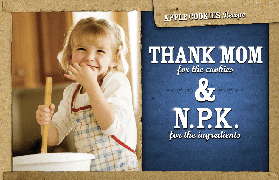 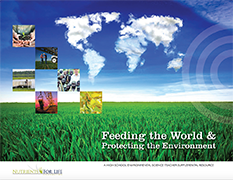 This tool allows students to independently explore the primary macronutrients, secondary macronutrients, and micronutrients; all of which are essential to plants. 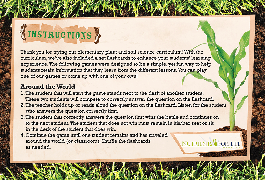 Recommended for middle and high school classrooms.